Specifically developed for grass carp! Suitable for even the most passive fish! 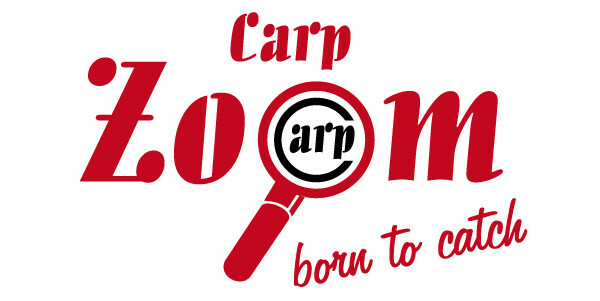 Specifically designed for grass carp! The beautiful cloud effect spreads the scent and flavour perfectly while creating visual attraction. 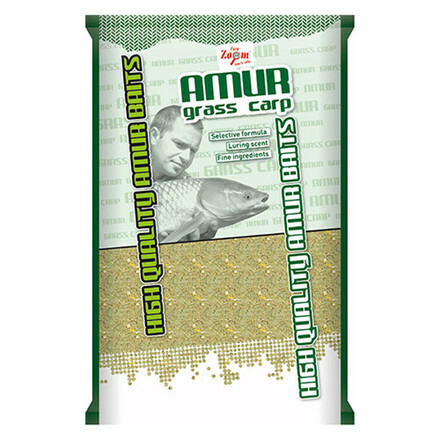 The groundbait consists of top quality ingredients that will definitely awaken the appetite or nearby grass carp.